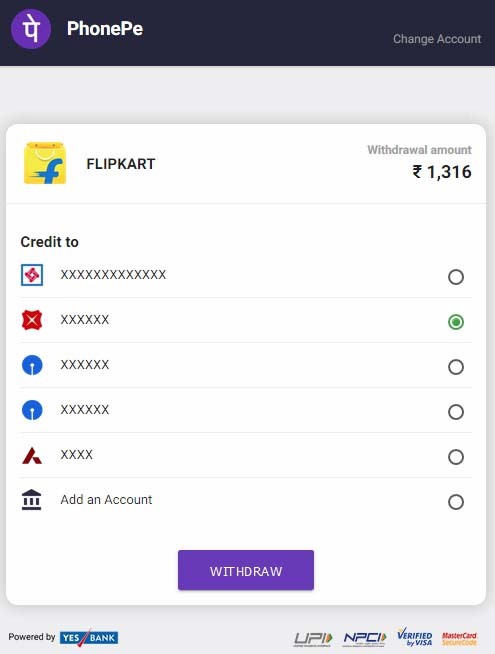 If you have balance present in your PhonePe Wallet than you can easily withdraw it to your linked bank account from website. Without accessing PhonePe App this process will allow you to transfer PhonePe Wallet Balance to your bank account. So below is the complete procedure which will help you on How to Transfer PhonePe Wallet Balance to Bank from Website. To withdraw money from your PhonePe Wallet to Bank Account via Website visit Flipkart by clicking here. Login into your PhonePe linked Flipkart Account and navigate to Wallet. In My Wallet under PhonePe Wallet you will get to see your PhonePe Wallet Balance, so to transfer those funds just click on withdraw button. 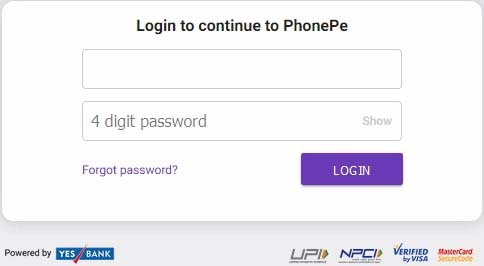 On next page you will be asked to login into your PhonePe account by entering your 4 digit password and click on login button. On next page your PhonePe Wallet Balance will be displayed and from below linked bank list select any bank in which you want to withdraw funds to bank and click on withdraw button. 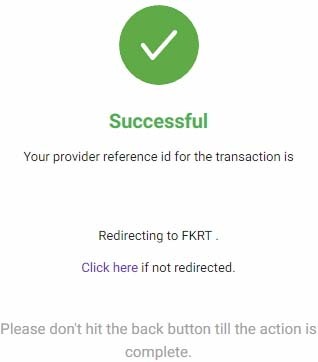 On next page it will show please wait processing your request, and you will get successful message also it will show reference id for the transaction once the funds are successfully credited into your bank account. 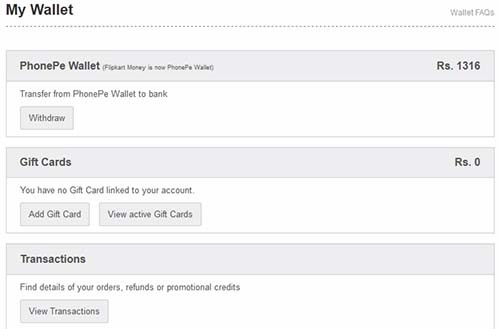 This is how you can easily Transfer PhonePe Wallet Balance to Bank from Website without logging in into PhonePe App.